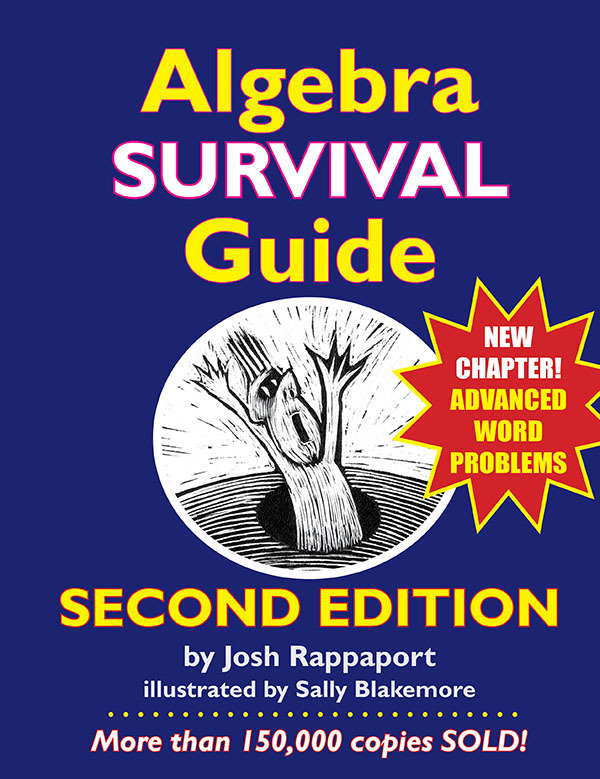 The first girl, an eleventh grader, taking Algebra 2. The second, a fifth grader, working on elementary school math. The older girl was studying logarithms. I started to try to tell her about the mysteries of the number “e.” I find this interesting. I got nothing but yawns. The younger girl, a fifth grader, was studying elementary-level geometry. She needed help on measuring angles. I showed her that, and then she wanted to learn more. I showed her how to do constructions. She loved it, and even made her very first circle with a compass on the spot. I showed her how tesselations work. She loved that, and created her own M.C. Escher look-a-like. What struck me after this girl left is the question: “What a difference?” And then the follow-up … how much of the difference in curiosity is due to years in school? All I can really say is that it’s sad how the focus on tests, and passing tests, and studying for tests, can really dampen a kid’s curiosity. It’s just sad, when you consider how many fun math topics there are, that so many kids get turned off.